Born in Austria, Elisabeth Fuchs studied orchestral conducting, oboe, music education and mathematics at the University Mozarteum Salzburg, at the Paris Lodron University Salzburg and at the Cologne Music University. 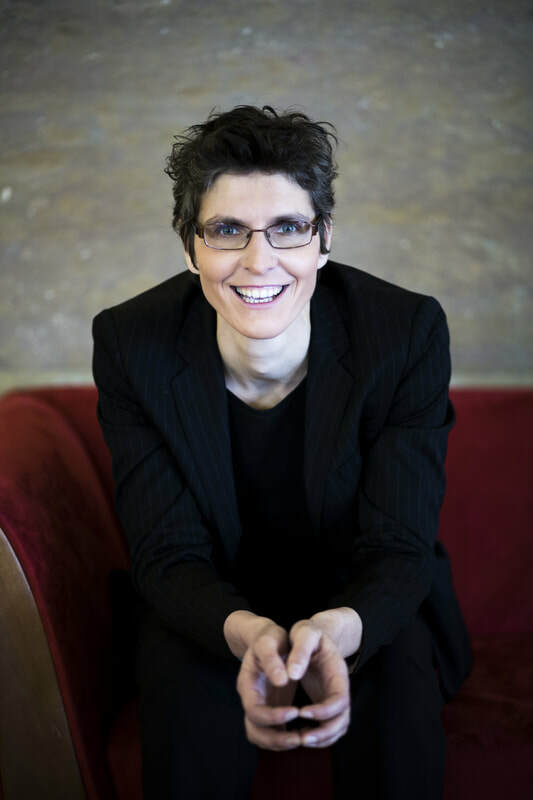 She is chief conductor of the Salzburg Philharmonic Orchestra and maintains a lively collaboration with renowned orchestras such as the Stuttgart Philharmonic, the Zagreb Philharmonic Orchestra and the Brussels Philharmonic Orchestra. Elisabeth Fuchs loves to break musical boundaries. This led to special collaborations with Stjepan Hauser (2Cellos), the David Orlowsky Trio, the Klazz Brothers, Rolando Villazon, Iris Berben, Quadro Nuevo and many other artists. A big concern for her is the participative music education which leads among other things to choir projects with more than 300 contributors as well as to intensive work with children and adolescents.